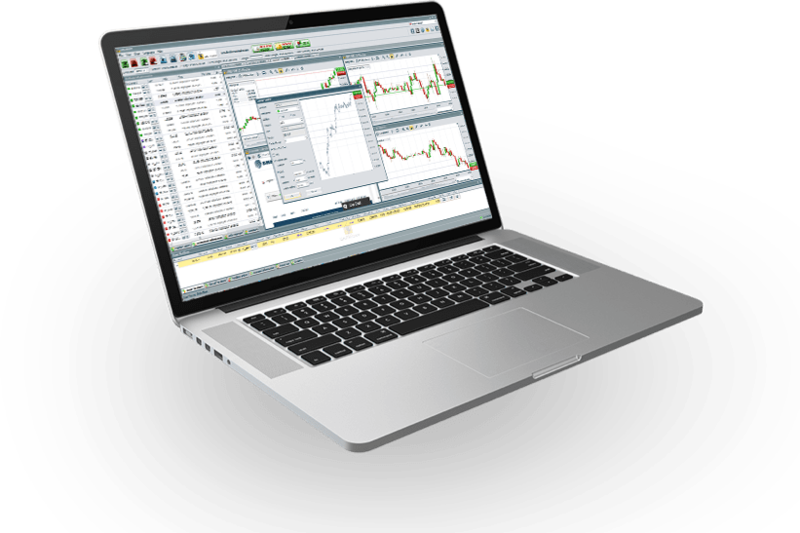 UniTrader is a state of the art trading platform with comprehensive and friendly trading consoles for individual traders, brokers and market makers. The individual trading console logically delivers account and orders information, instruments and open positions in a non-obtrusive way. The trading window is easy to navigate for novice traders and at the same time engaging enough for experienced speculators. UniTrader is the only software that displays all console information, including the names of products in seventeen major languages. UniTrader offers Global Brokerage Accounts and instant access to financial instruments around the world such as Stocks, Financial Sectors/ETFs, Indices, Currencies and Commodities. Whatever and wherever a customer wants to trade, UniTrader Brokerage Account and our trading platforms offer unparalleled accesses to the most liquid financial instruments in the world. UniTrader clients can trade the most well-known and most liquid financial products from a single screen through the UniTrader Brokerage Account. Our team of customer service specialists is constantly available to provide personal support to each and every customer. Need an exceptional mobility for your trading ideas? UniTrader platform for Android OS is right here for all your business needs. Whether you want to trade Currencies, Shares, Commodities, Metals or Futures – UniTrader mobile application offers it all. Open Live and Demo accounts directly from the UniTrader mobile platform and even participate in the weekly trading contest and get a chance to win $300!